Mouse that can moves in any kind surface? Logitech wants you to do so. 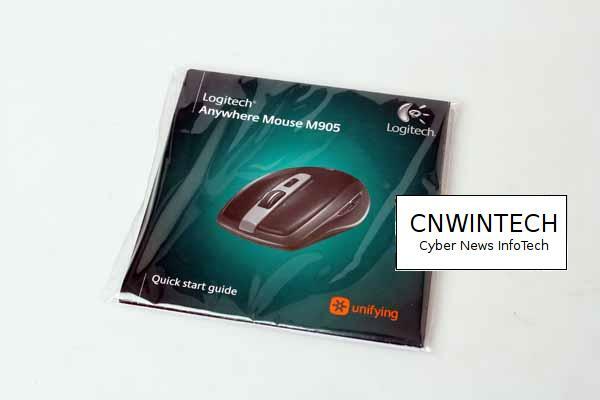 Recently Logitech released a unique Wireless Logitech Mouse M905 which has the ability to move in anything surface. What are its uniqueness will be discussed in this preview. 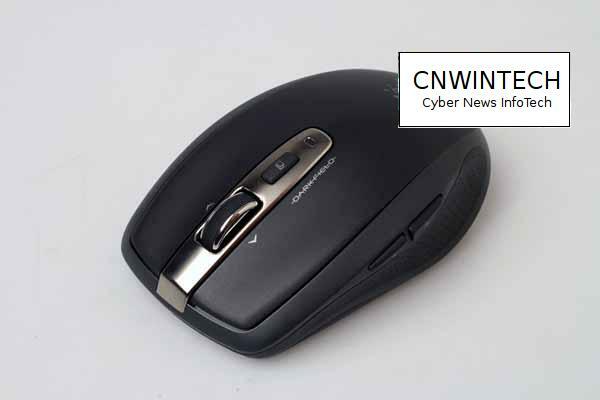 In terms of appearance, Wireless Mouse is almost entirely black with iron metal panel on the part of his scroll. 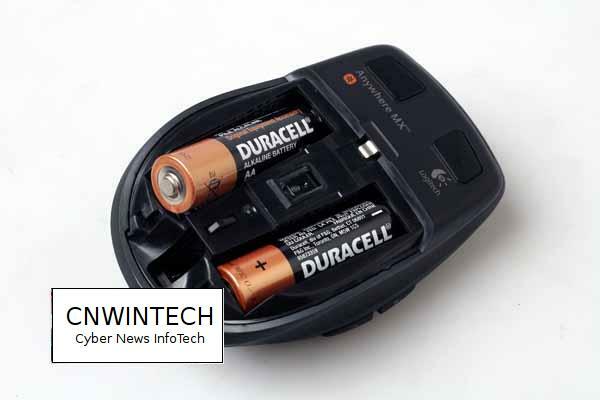 One of the most uniqueness prominent in Wireless Mouse is a resources that can use only one or two AAA batteries. 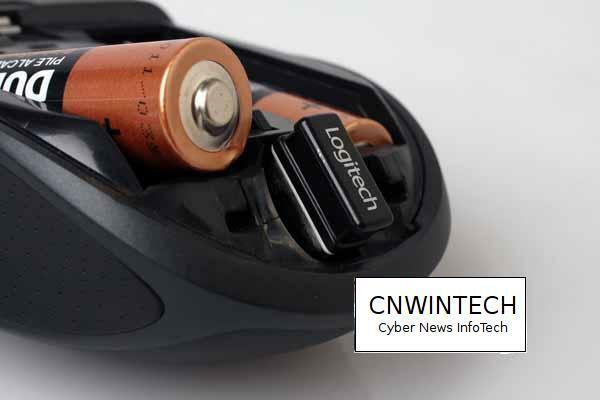 Thus, this mouse can be used even if only a single battery mounted on this Wireless Mouse. 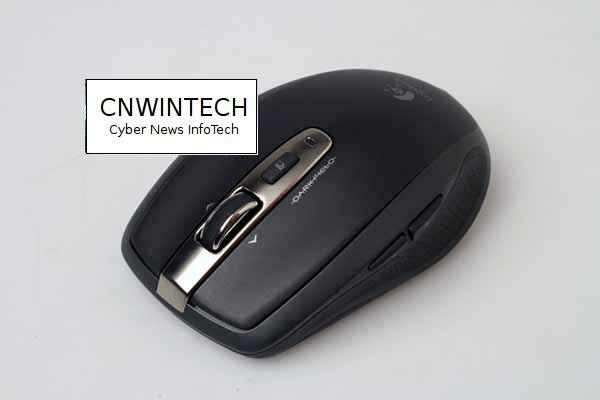 The second uniqueness can be found on this Wireless Mouse is scroll wheel which can be set, you can set the scroll wheel according to your taste. 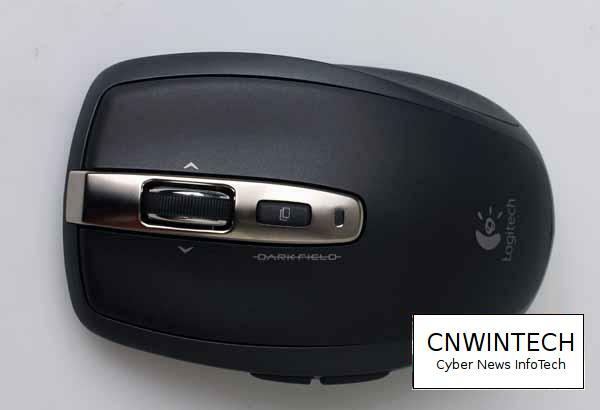 On/off switcher button “darkfield” located at the bottom also serves as a cover to protect the sensor tracking on this Wireless Mouse. 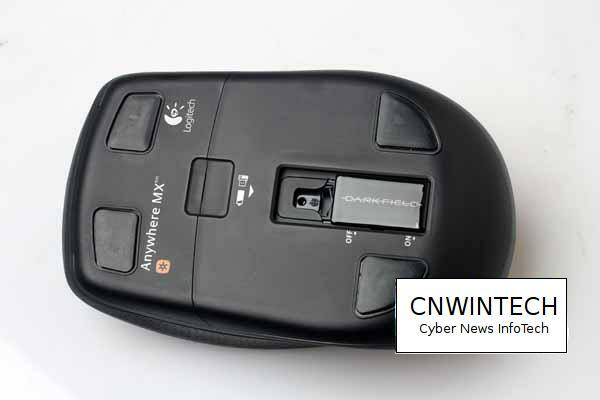 This mouse uses an interface receiver that is very small that can be placed on rear mouse. 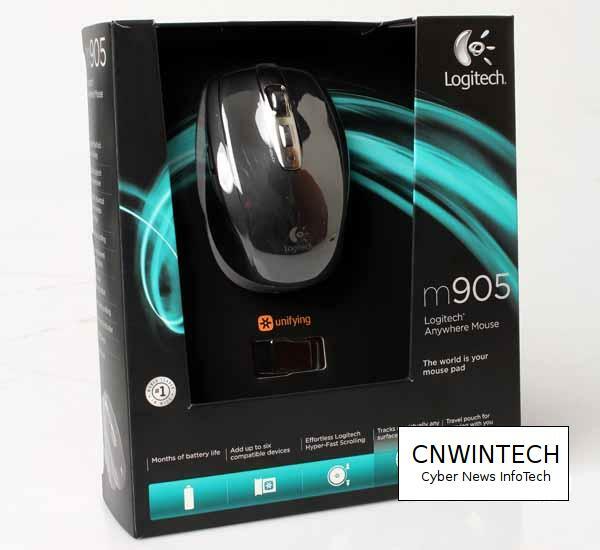 Logitech M905 also contained a pair of buttons that can be used to navigate when opening the web. 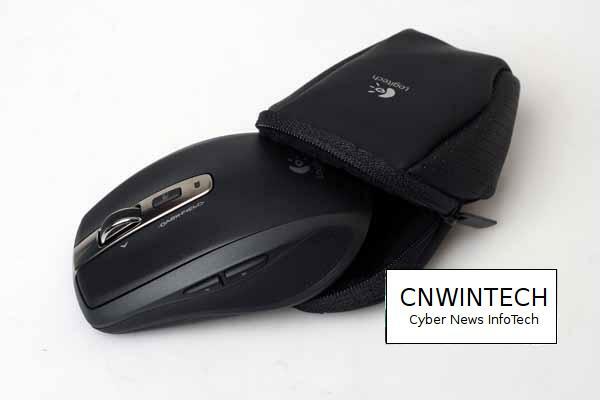 Logitech Not forgetting to complete Wireless Mouse with a pouch for easy to carry anywhere. User Quick Start Guide is also provided on their package prepared for user.